With the state of city the way it is, the title of Common's tenth album Nobody's Smiling is more than apropos. On the surface, when you look at the name and the various faces used for the cover art, this album appears to want to address the hardships Chicago has been facing, while attempting to send his people a glimmer of hope. 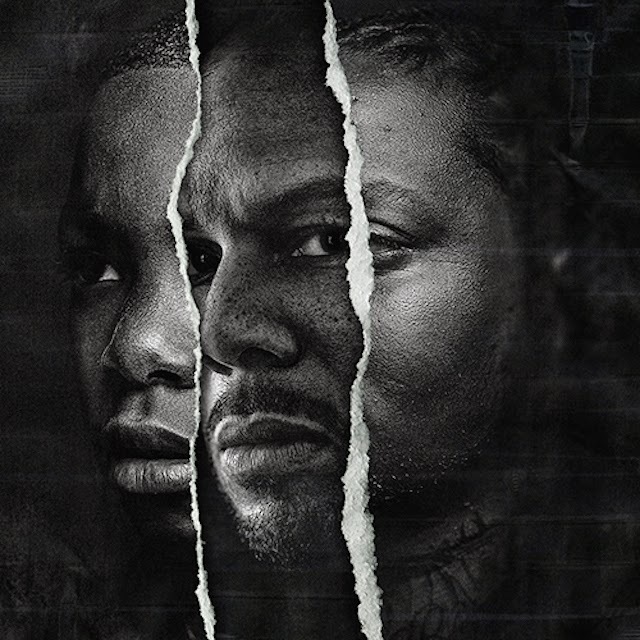 One may think that an album with such an exterior would come across as preachy and boring, but deep down this LP is more of that same magic we love from Common, No I.D., and more recently James Fauntleroy, of Cocaine 80s fame. Fauntleroy's lightly 'tuned vocals are becoming a staple of the sound associated with Common's albums these days, as was heard on The Dreamer/The Believer. When you hear Fauntleroy's voice coat the introduction, and No I.D. 's soulful beat drop, you get the feeling that Common may have a classic on his hands (think of how you felt when you heard "Gold" and "Cloth"). Sadly only half of Nobody's Smiling gives you that feel-good vibe you've come to expect from him. It's always difficult to judge a Common album, due to consistently prophetic lyricism coupled with souled out instrumentals from various legends such as Kanye West and J Dilla. Because of this, he is in somewhat of a weird creative space. If you look at the majority of his catalog, it's so great that sometimes he is left with no choice but to experiment with sounds that attempt to re-define him and help him grow as an artist. As a fan though, do we really want to hear that? Most fans would be perfectly fine if he spent the rest of his career cranking out albums like Resurrection, Like Water for Chocolate, Be, and Finding Forever. It hurts to have to skip any track, but I felt a sense of detachment from at least half of this LP. When you really think about it though, there is no such thing as a 'bad' Common album, especially one produced solely by No I.D. But after hearing them link back up on the amazing The Dreamer/The Believer, I was hoping for more of the same throughout Nobody's Smiling. They show glimpses, with standout tracks like "Rewind That" (an ode to I.D. and Dilla), and "The Neighborhood," only to be sullied by head-scratcher collabs with chumps like Medium Sean on "Diamonds." With this album being darker than most of Common's projects, that also puts it at a slight disadvantage. The tone will naturally make it a tad less accessible, but fans should still enjoy it regardless.